why has submission not been forwarded to my email? I logged in today to your platform jotform.com and found out about a submission that was done yesterday. I never got an email to notify me on this. We understood that submissions are forwarded to the email automatically. Is this not true? 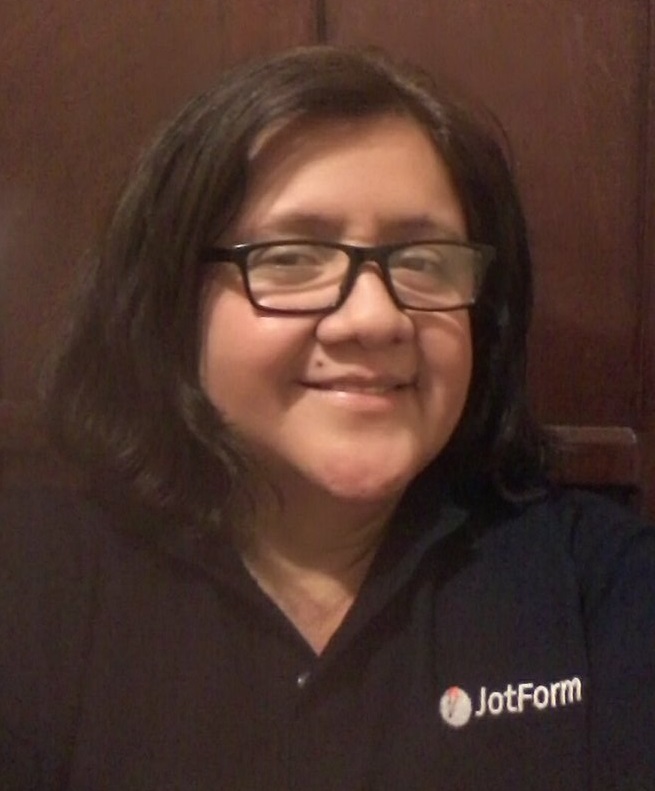 It's the main reason why we are using Jotform!